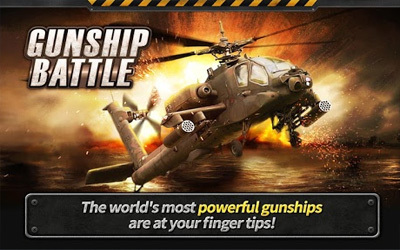 Previous version GUNSHIP BATTLE : Helicopter 3D 2.5.60 apk for Android will help you to downgrade or install older app easily. This is one of the best Action apps. New episode 23 has been added. New Gold Packages have been added.